Island Pasman - place Kraj. 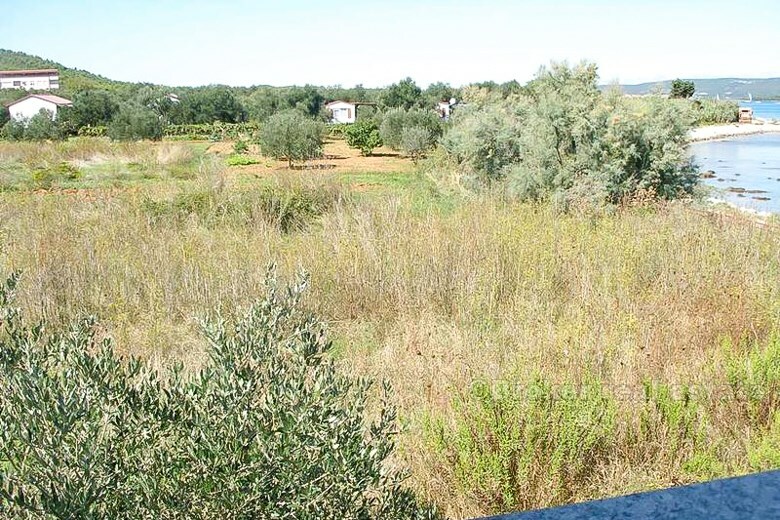 Superb detached high house of 300 m2 with 7 bedrooms on 600 m2 of land on the island of Pasman, in The End. The house is located next to the sea - the distance from the sea about 15 meters. 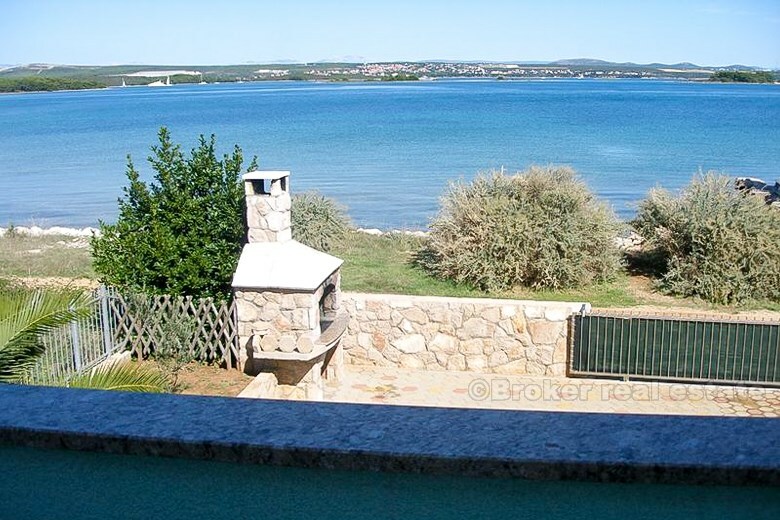 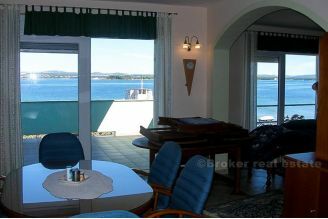 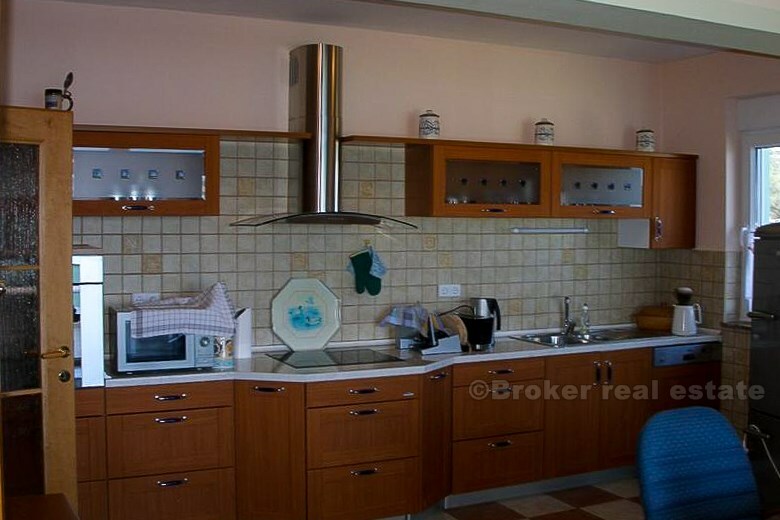 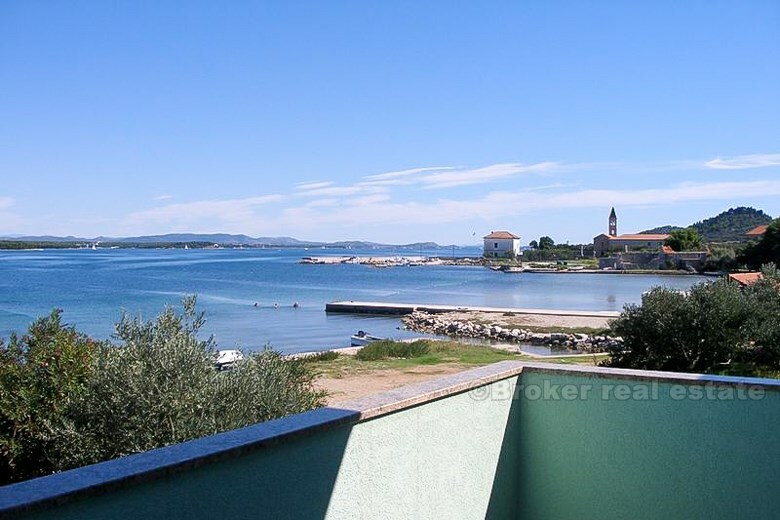 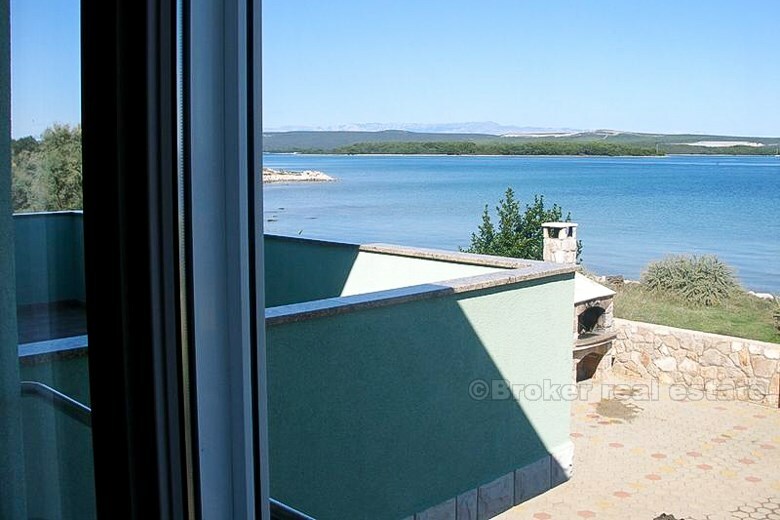 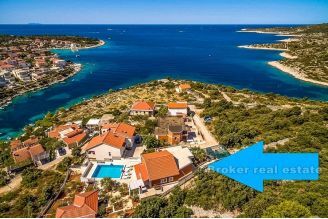 Excellent location, sandy beach, superb unobstructed views of Sibenik and surrounding areas, the ability to link to the boat. 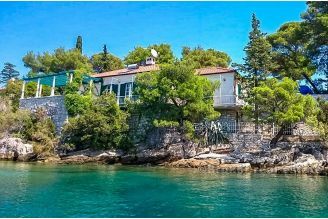 The house is well-kept, on both floors, fireplaces in the living room, the whole house is air-conditioned and the fireplace on and so warm. 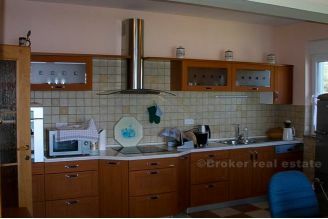 The house is sold with furniture. 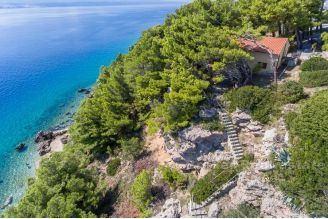 City water and electricity, septic tank, dranaža. 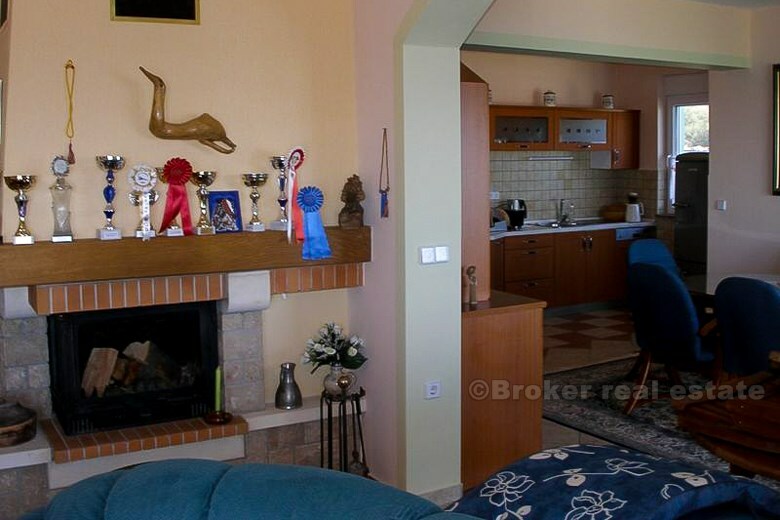 It has an energy certificate C grades. 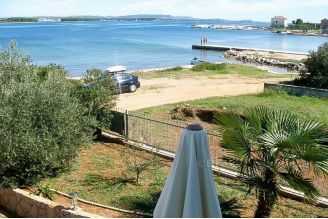 Garage, terrace, barbecue. Construction in 2004 Has a permit. The yard can park 3 cars + parking in front of the house.